Yeah, hmm, I don’t think it’s going to knock Snickers bars off the grocery shelves anytime soon. These little nuggets could have been a whole lot worse, but they sort of tasted like un-salty bits of Fritos held together with the kind of “white chocolate” that is neither white nor chocolate. 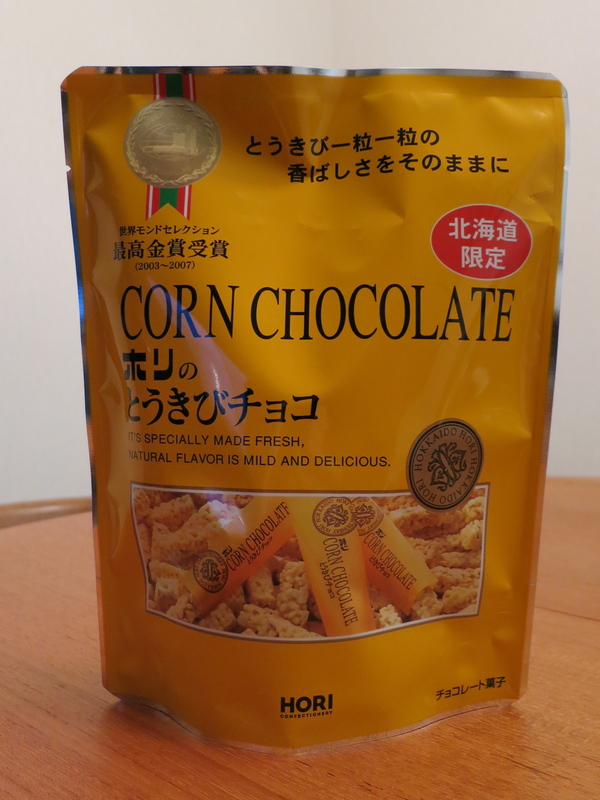 Tried this one too, not bad, not great, but certainly not chocolate.